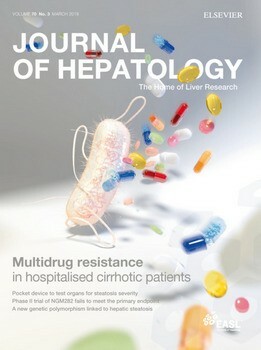 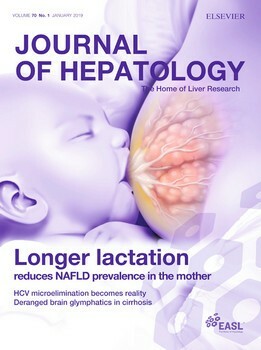 The Journal of Hepatology is a monthly, English language, peer-reviewed journal. 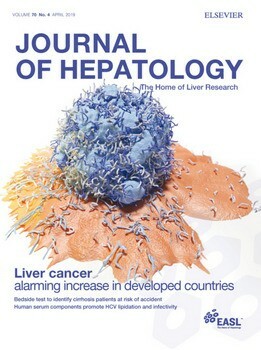 As the official journal of EASL, it provides an international forum for the publication of original articles, reviews and letters to the Editor describing basic laboratory, translational, and clinical investigations in hepatology. 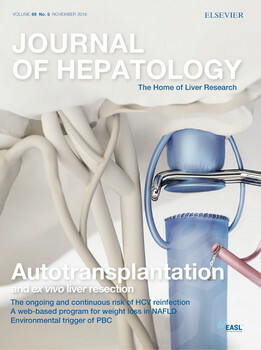 All articles undergo a rigorous peer review and are selected based on the originality of the findings, the superior quality of the work described, and the clarity of presentation. 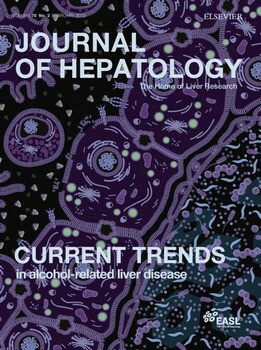 This year the Journal of Hepatology achieved exceptional results with a 2017 impact factor of 15.04, the highest the Journal has achieved, and with more than 2’500’000 downloads in 2017, it is firmly established as one of the premier publications in the field of Gastroenterology and Hepatology. 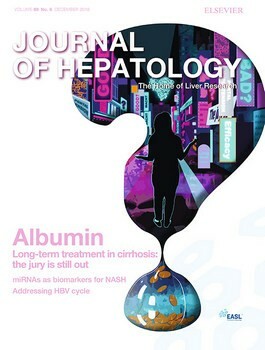 Last year 43% of submissions originated from Asia, 18% from the USA and 36% from Europe, indicating the truly international nature of the Journal.